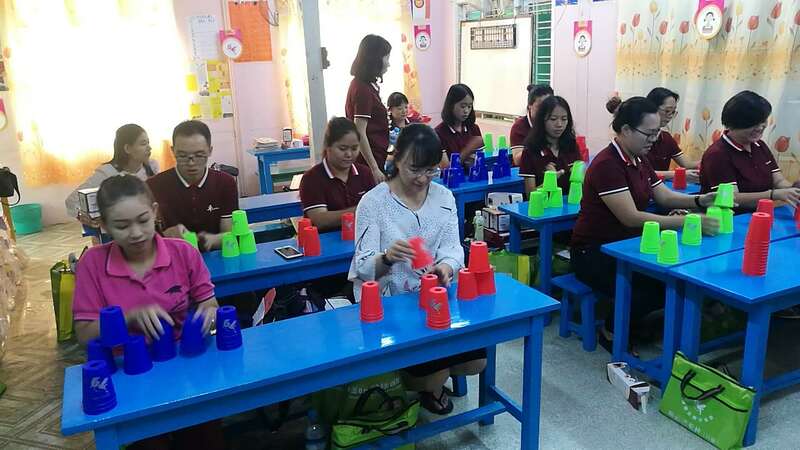 The first teachers’ training of 6F Entire Brain Development course in Myanmar Shenmo school came to a close on April 26, 2018. 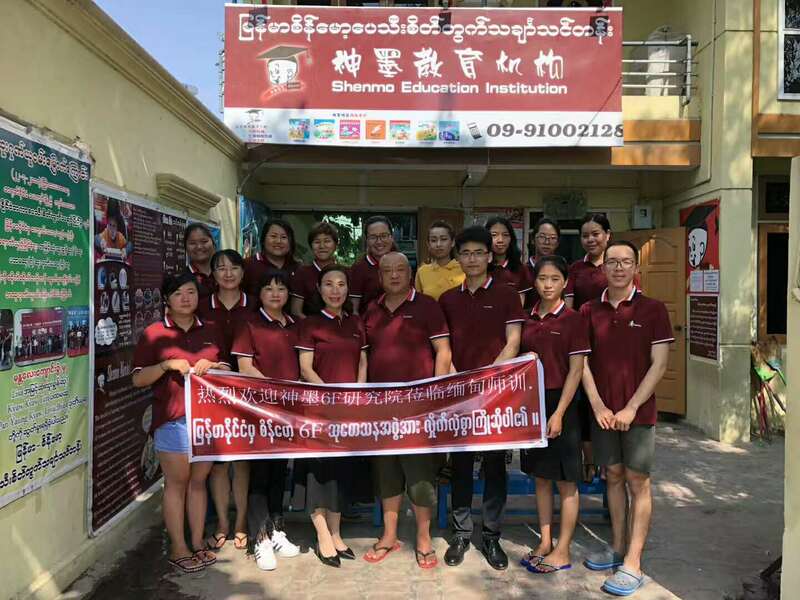 14 Principals from Myanmar Shenmo fanchised schools in Mandalay, Myitkyina, Toshiba, Yangon, Lashio and Binwollen took part in the training with Professor Feng and teacher Mr. Dong from Shenmo 6F course institute. 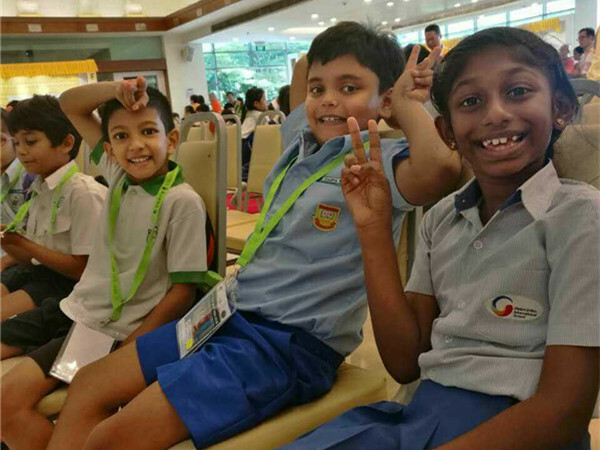 The training content is rich and comprehensive, including the ability improvement of Rubik's cube practising and finger exercises, lesson preparation and class management, teaching aids use and classroom layout. 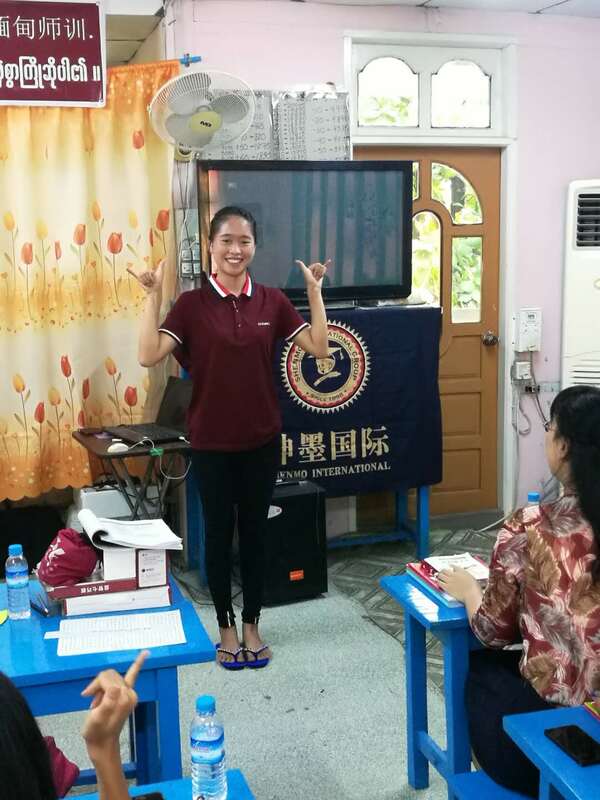 14 principals accepted the test after several days of study. 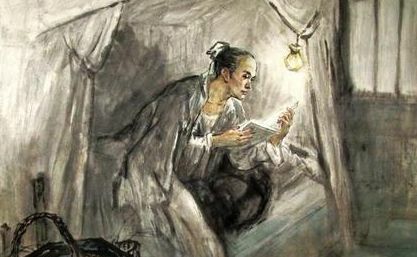 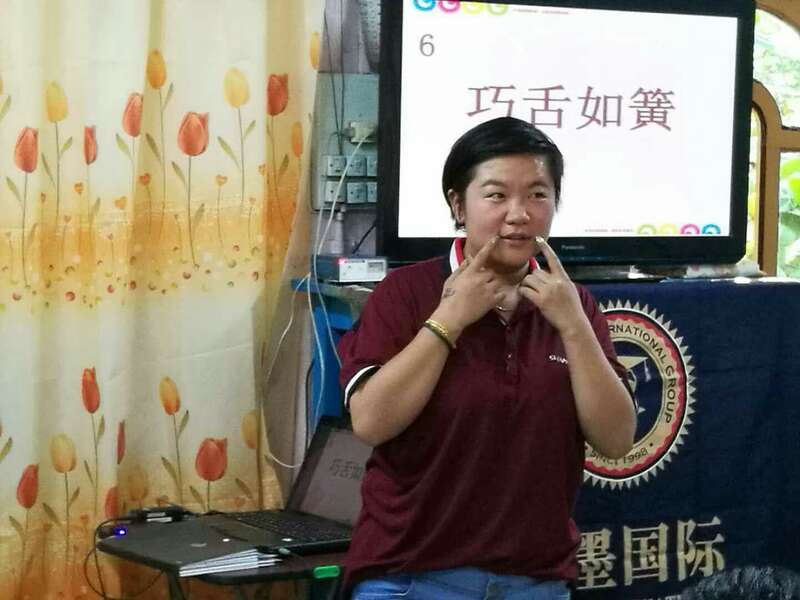 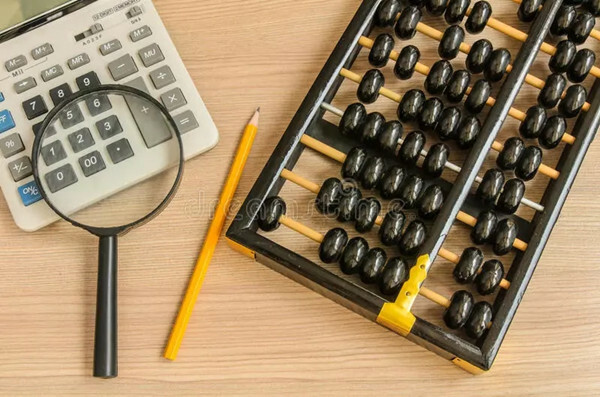 In addition to teaching skills learning and class management, Professor Feng and teacher Mr. Dong also trained in enrollment and market development. 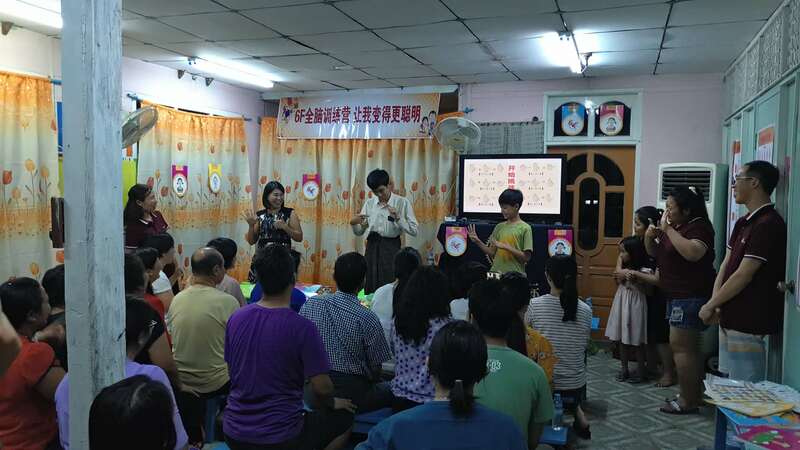 Improved parents’ meeting organization skills and then made guidance on parents’ meeting, explaining the educational significance of the 6F Entire Brain Development course for children and demonstrating the results of teachers’ training. 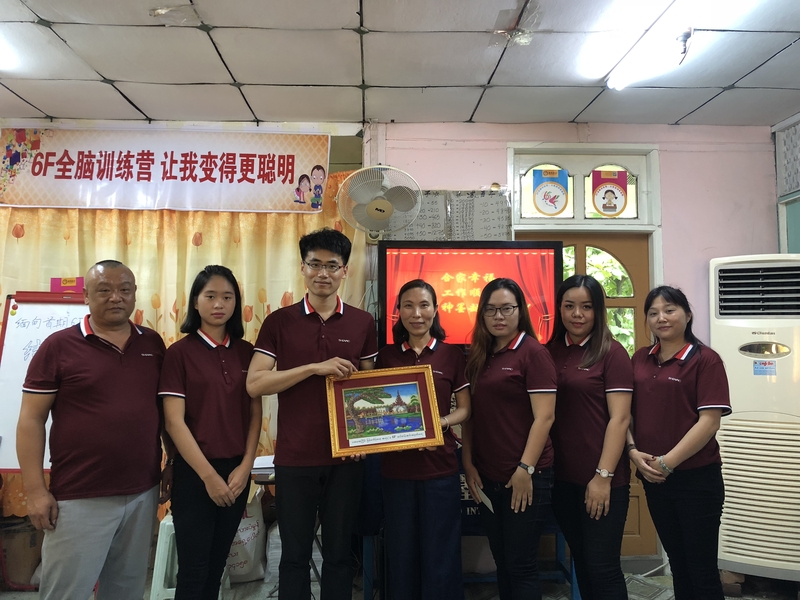 After the training and the test, the 6F course institute awarded the certificate to Myanmar Shenmo school and the Myanmar school presented a gift to the 6F course institute. 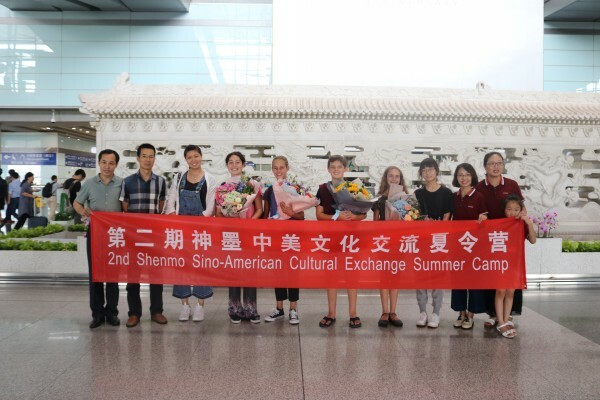 The teachers’ training of 6F Entire Brain Development course is an embodiment of the development of Shenmo’s internationalization process. 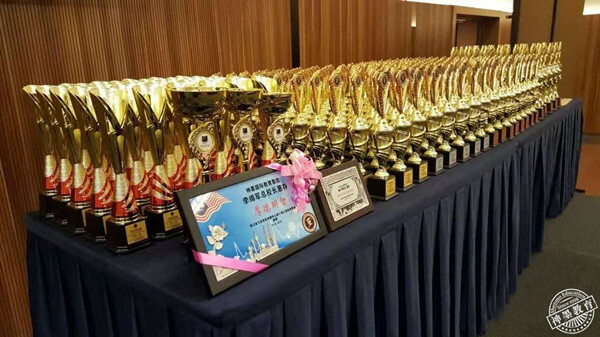 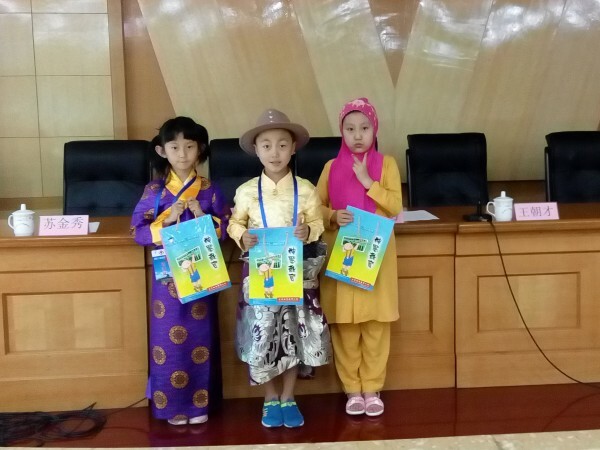 It has demonstrated that the ingenuity and unique charm of 6F course is attracting more and more international children, parents, and educators. 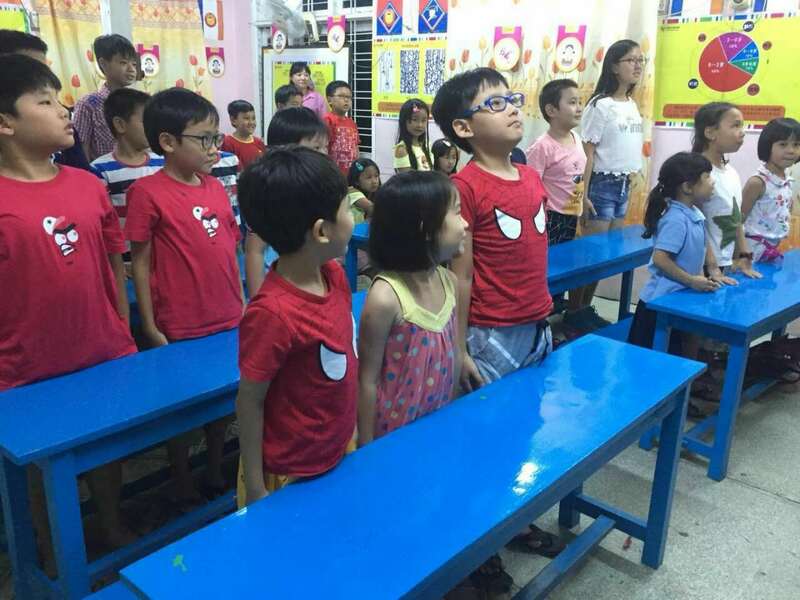 Whether it is for the Shenmo 6F course institute or the Myanmar Shenmo schools, cross-national training is not easy. 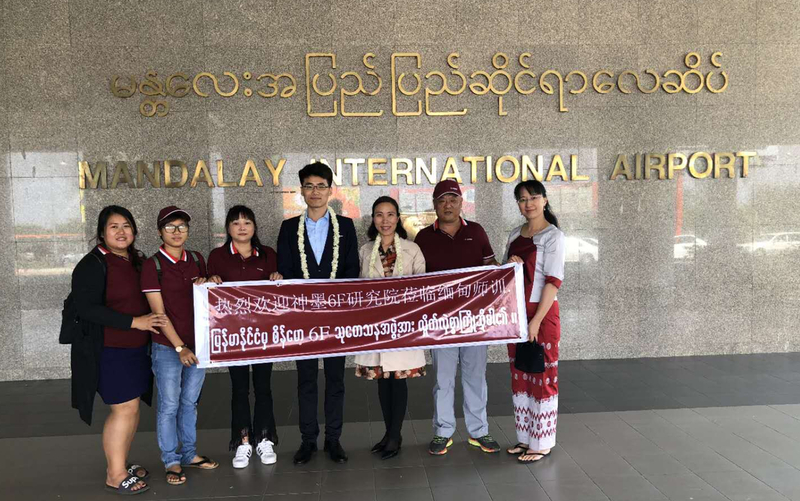 Burmese principals all cherish the learning opportunities and Mr. Dong will continue to improve principals’ ability and to help expand the market although Professor Feng arrived in Linyi, Shandong, China.